The weekend of 27th-29th January 2018 is the RSPB’s Big Garden Bird Watch. 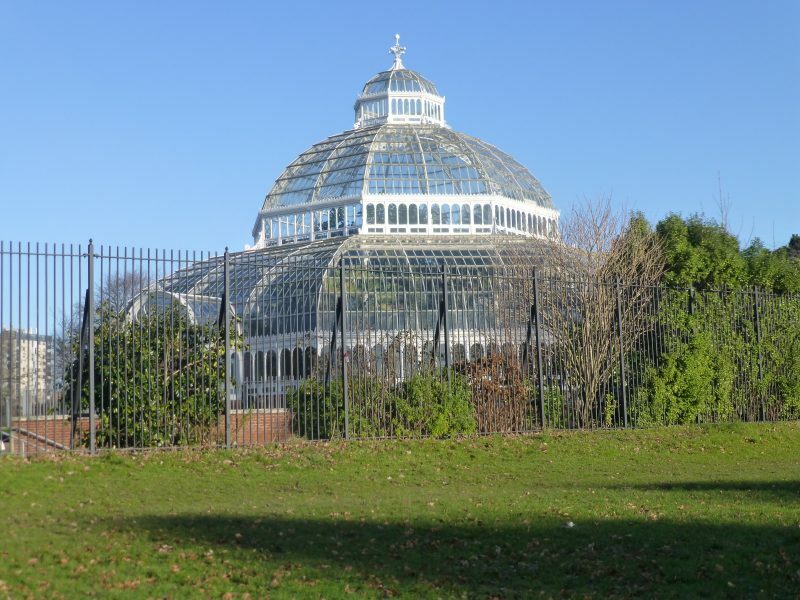 In preparation for the weekend, RSPB Liverpool is holding an event at the Palm House in Sefton Park, Liverpool on Sunday 21st January. I will be telling Barney’s story, signing books and selling copies of ‘Rock on Barney’. You will also be able to speak to experts about how to identify birds and pick up lots of birdwatching goodies. So come and join us for a fun afternoon, 12:00-16:00.